Scotland’s largest offshore wind farm project is set to create close to 100 full-time jobs once complete. Developer SSE confirmed last night that the 84-turbine Beatrice Offshore Wind Farm would employ “up to 90” workers, with the majority based in Wick. Scottish energy minister Paul Wheelhouse described the announcement as “great news for the town of Wick” and “highly skilled work in rural communities”. 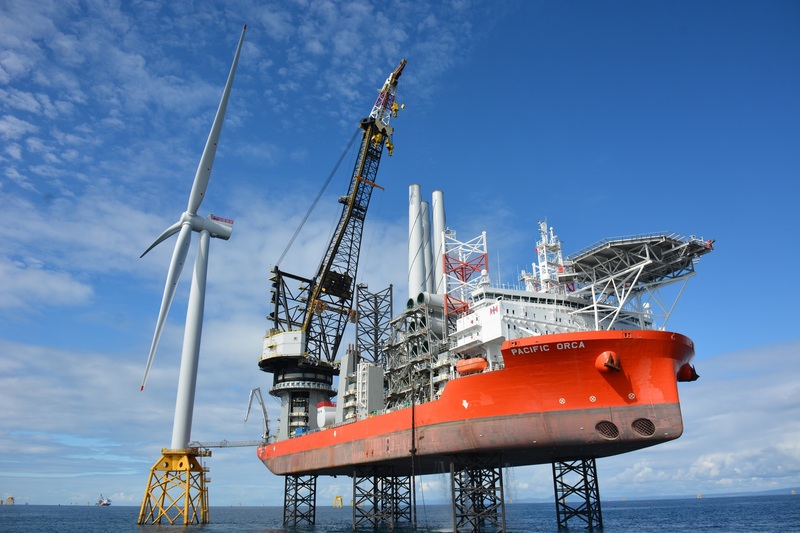 The £2.6 billion Beatrice Offshore Wind Farm in the Moray Firth is close to finish construction, SSE said last week as the project installed its 70th turbine. The Beatrice project is due for completion in spring 2019. 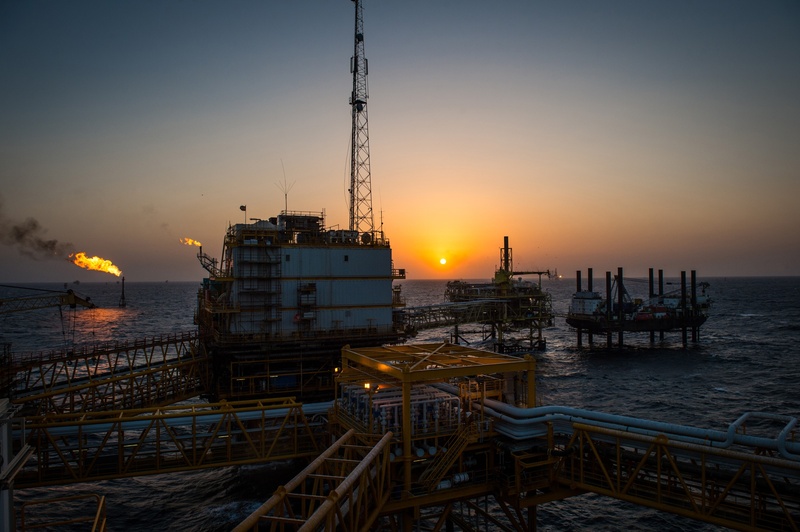 Employing 1,500 people onshore and offshore during construction, the project generated first power in July 2018. Jamie Stone, Liberal Democrat MP for MP for Caithness, Sutherland and Easter Ross, said: “As Dounreay continues to decommission, every single job in the north-east of Scotland is crucial. “Indeed, this is one issue that is more important now than ever at the moment. One of the biggest infrastructure projects in Scotland’s history, the Moray Firth wind farm will look to generate 588 megawatts (MW) of power. Once complete, Beatrice’s 84 Siemens Gamesa turbines will be capable of providing power for up to 450,000 homes. Scotland’s Energy Minister, Paul Wheelhouse, said: “This is great news for the town of Wick and more broadly the renewables sector. “Highly skilled work in rural communities has been one of the major advantages we’ve seen as a result of the increase in renewable energy projects. Beatrice Offshore Windfarm Limited is a joint venture partnership between SSE (40%), Copenhagen Infrastructure Partners (35%) and Red Rock Power Limited (25%). Councillor for Wick and East Caithness, Willie MacKay said: “Wick is really on a roll right now. Fabrice Leveque, Senior Policy Manager at Scottish Renewables added: “Beatrice is one of the UK’s largest infrastructure projects. “As well as creating and supporting hundreds of jobs throughout its construction and powering over 450,000 homes on completion, Beatrice will bring up to 90 roles to Wick during its operational phase. “Scotland’s offshore wind sector is already creating and supporting jobs as well as clean, green electricity.